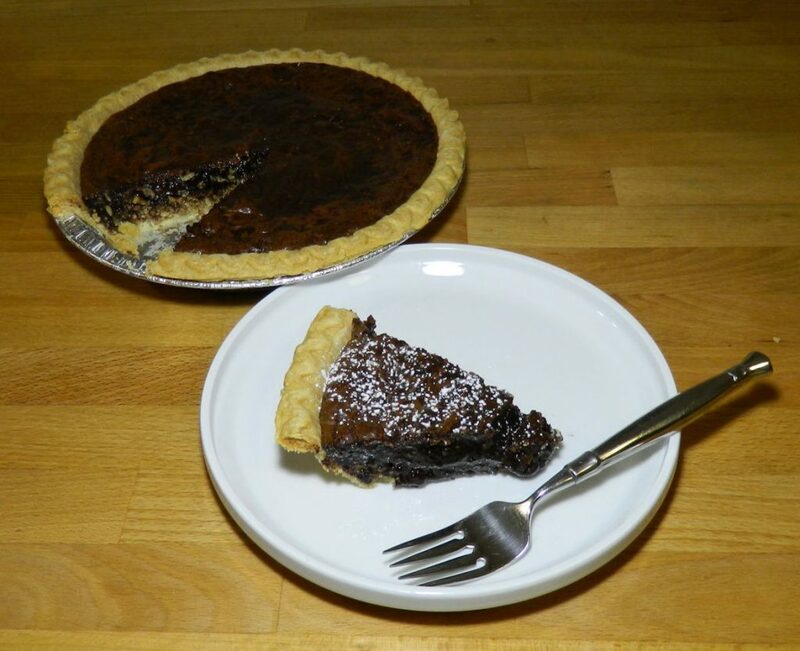 Tarheel Pie tastes like a brownie met fudge and landed in a pie crust! Preheat oven to 375 degrees. Bake pie shell 15 minutes. Remove from oven and allow to cool. Reduce oven temperature to 325. 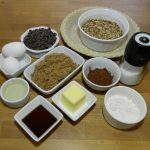 In a small saucepan, combine 2/3 cup chocolate chips and butter over low heat. Stir until melted, then add oil and cocoa. In another bowl, add sugar, eggs, vanilla, and salt. Stir until smooth. Add chocolate to sugar and stir. Add flour and remaining chocolate chips and stir. Pour pecans into bottom of pie shell, then add batter. Bake 30-35 minutes. Allow pie to cool for 1 hour before slicing.